QR codes are widely known for their uses in marketing, but their uses in the world of charity are gaining momentum. Simon on the Streets, a homeless charity based in the United Kingdom, has launched a new QR code campaign with the help of Propaganda, an agency of business strategists. 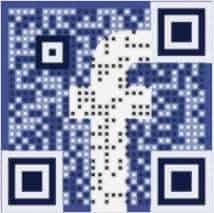 Together, the pair have printed QR codes on simple pieces of cardboard and placed them around the towns of Leeds, Huddersfield and Bradford. The codes have been placed amongst blankets, bottles of water and a bag full of useful goods that are free for the taking. 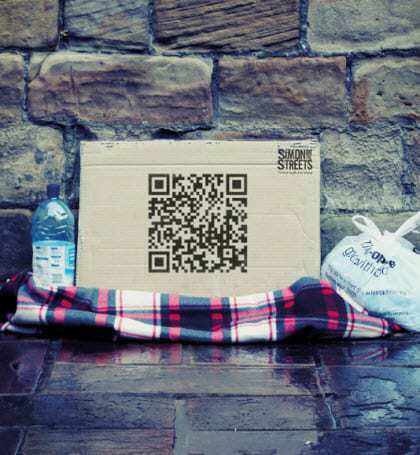 While smart phones may be rare among the homeless population of the UK, the QR codes used in the campaign are tailored for those that are not homeless. 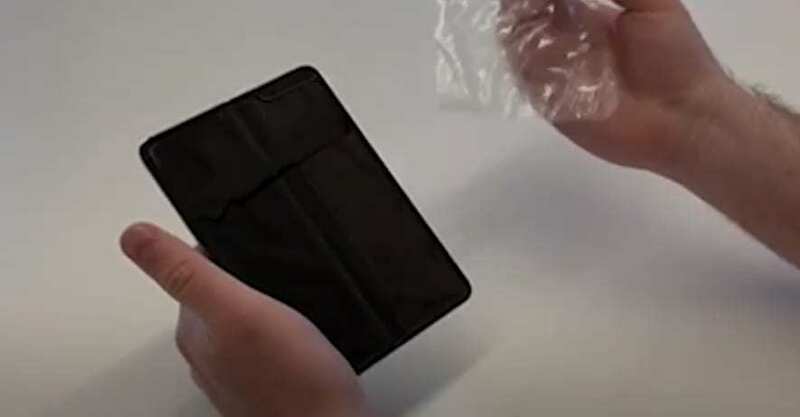 Scanning the code brings smart phone users to a Simon on the Streets fundraising page, where people can donate money to help the organization support the homeless community. Thus far, Simon on the Streets has raised approximately $1,500, with an ultimate goal of $2,500. This is not the first time QR codes have been used for charity purposes. The Red Cross began using the codes in the wake of last year’s Japanese earthquake and tsunami disaster. 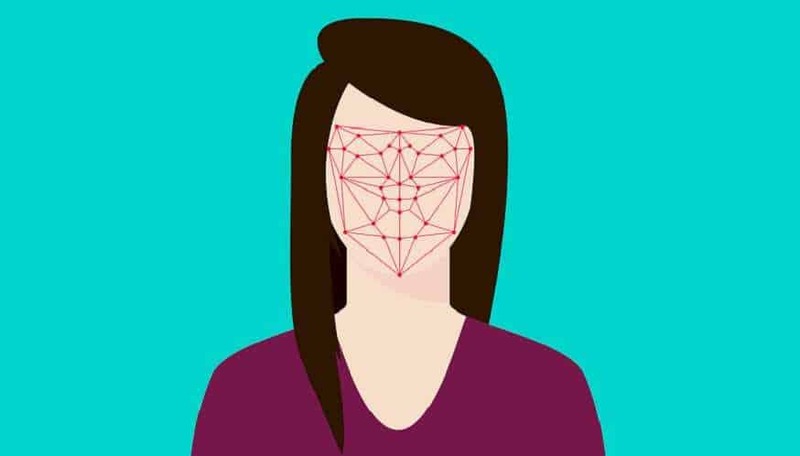 The group raised a massive amount of money to assist in the recovery of the country, with many of the donations coming directly from scans of their QR codes. Simon on the Streets is the latest to use the codes for the sake of charity.